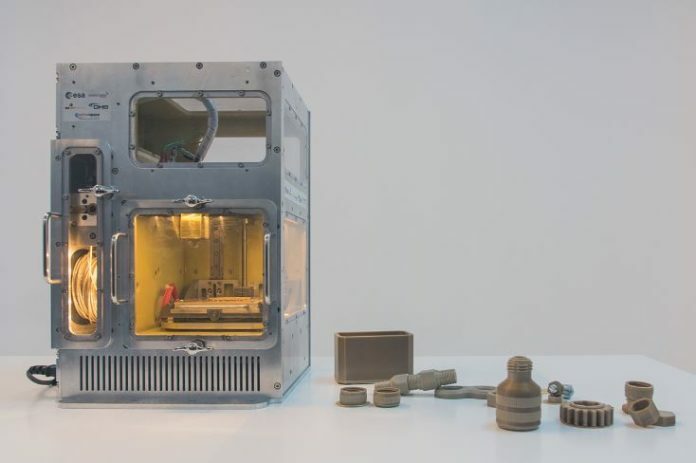 A prototype of a 3D printer capable of printing in microgravity is developed in Portugal and handed over to the European Space Agency for the International Space Station. The European Space Agency (ESA) has received a 3D printer prototype developed for the International Space Station that was designed to operate in a microgravity environment with high performance polymers. The Manufacturing of Experimental Layer Technology (MELT) Project was developed by an international consortium, including Portugal’s own BEEVERYCREATIVE 3D printing startup, which was responsible for developing the equipment and its software. 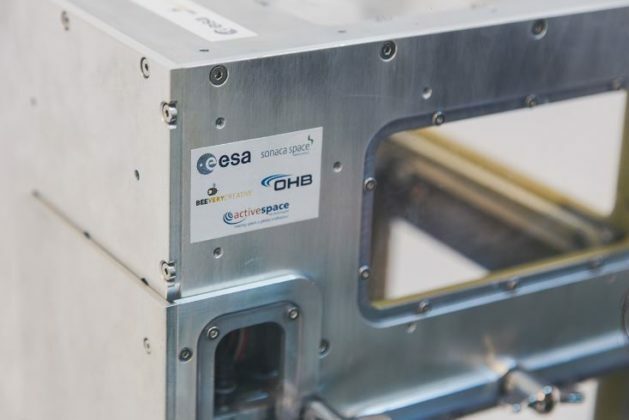 After winning a competition launched by ESA, this international consortium, made up of Portugal’s BEEVERYCREATIVE, Germany’s SONACA Space, Germany’s OHB-System and Portugal’s [Coimbra] Active Space Technologies, dedicated more than two years to the development of the prototype. After all phases of project development were completed, the prototype was delivered to ESA. 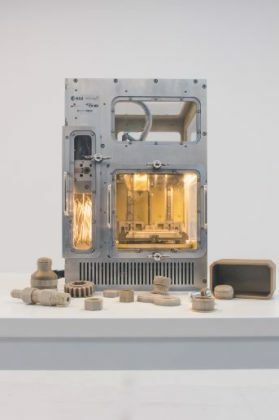 With the know-how and experience gained in this highly demanding project and with the support of the Instituto Pedro Nunes through its ESA Business Incubation Centres (BIC), BEEVERYCREATIVE will now work on developing a 3D printer for commercial use. 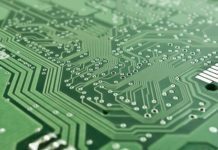 The Instituto Pedro Nunes is a member of ESA’s Network of Technology Transfer Brokers, supporting the commercialization of space technology in non-space markets and disseminating the best and most promising space technologies and competencies of Portuguese space companies and academies. 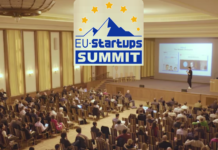 The institution is currently organizing the biggest global space competition for startups, ActInSpace, for the Portuguese edition in Coimbra on May 25. 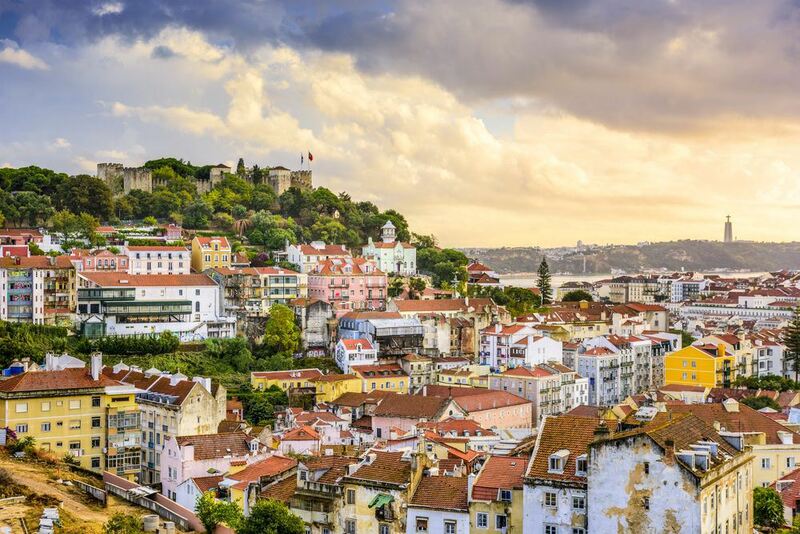 Seventy cities are participating in the ActInSpace competition worldwide, and this year Coimbra has the distinction of hosting the event in Portugal at the ESA Business Incubation Centre (BIC) of Instituto Pedro Nunes (IPN). 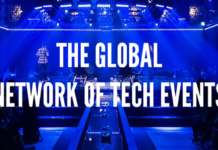 In this unprecedented initiative in Portugal, students and entrepreneurs from all walks of life have 24 hours to develop innovative solutions that respond to the challenges posed. Those wishing to participate may sign up here. 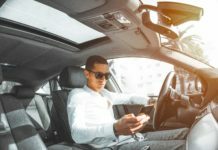 Space 4.0 represents the evolution of the space sector in a new era in which societies and individuals have a more active influence while data and services from the space sector are being disseminated on a larger scale. In April the ESA challenged Portuguese companies to compete in the Copernicus Masters program (aka the Oscars of Space) that awards prizes to innovative solutions, developments and ideas for business and society based on Earth observation data. Dubbed the “Oscars of Space,” the Copernicus Masters program is an initiative set forth by the European Space Agency and the European Commission which aims to respond to major challenges in areas such as health, renewable energies, environmental protection, intelligent agriculture, disaster management, digital transport, and smart cities, among others. 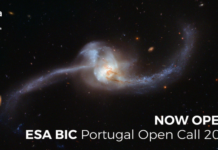 Prior to that in February the ESA BIC in Portugal put out an open call for startups working on projects or innovations for space technology and the non-space tech market. 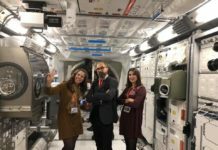 With 16 supported startups, ESA BIC Portugal opened the door to startups with innovative product ideas and services designed for the space industry of the future. Applications for 2018 are due on three specific dates: March 9, June 5, and November 5.